• Credit Cards– An effective way to finance your business and to extend the cash flow. While using them, you can earn discounts, rewards or certain protections. But you need to be careful to not over extend yourself as this might affect your credit score. 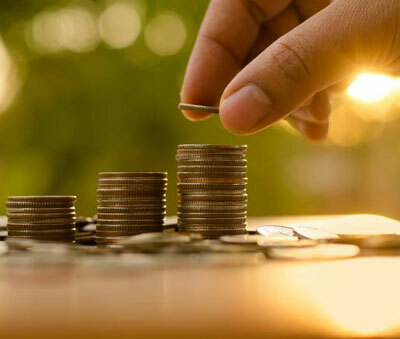 • Savings– The easiest way to finance your business without taking money raising money from someone else, you can rely on your savings. Also, this is assumed and in actual terms one can save money for a period of time. Although this is the most safest and conservative way to start a business. • Investors– There are many investors who invest in business. They can help you by providing money, expertise and guidance to help start and grow a business. But sometimes it becomes difficult because the investor needs to see potential growth and a business plan that survives in the market. • Friends and Friends– There are many entrepreneurs that fund their small businesses by getting friends and family to invest in them. You can ask them for a business loan. But using friends and families as a source of business might likely gain you with a business partner even if you don’t want. 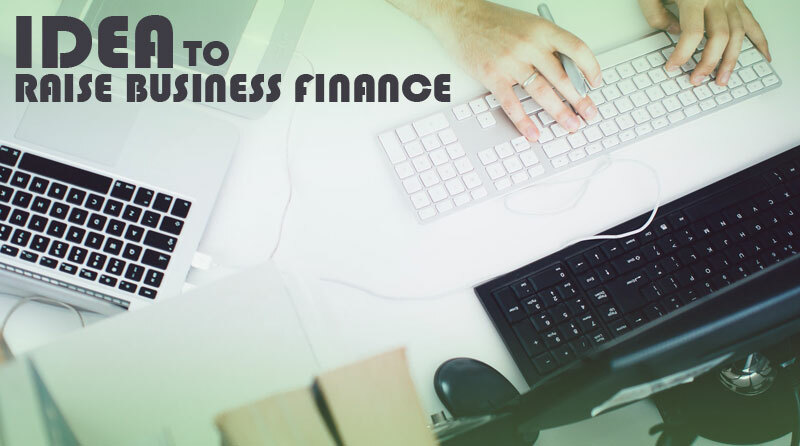 • Lines of Credit– Wide range of products offered by banks to run your business can be used as a source of business finance. If you choose loan, bank gives you a set of amount of money that is repaid after a specific period of time. To choose this option you need to provide a proven track record of generating cash and substantial assets. • Factoring– A different type of financing but is gaining popularity and is becoming a commonplace. This can be a reliable source of funding if your company has problems associated with cash flow. If used correctly, this option can improve your cash flow and enabling you to take on new clients. • Cash Suvidha– The private individuals who offer various options for your business finance. Whether you are starting with the new business or want to expand your business, you can simply apply for your need. The positive side of using this option is simple documentation process.